And welcome to Massive Sway. You’ve come to the intersection of making money from the content you create and working with the brands you love. We’ve got plenty of opportunities to share with you, but before we get started, let’s get to know one another. 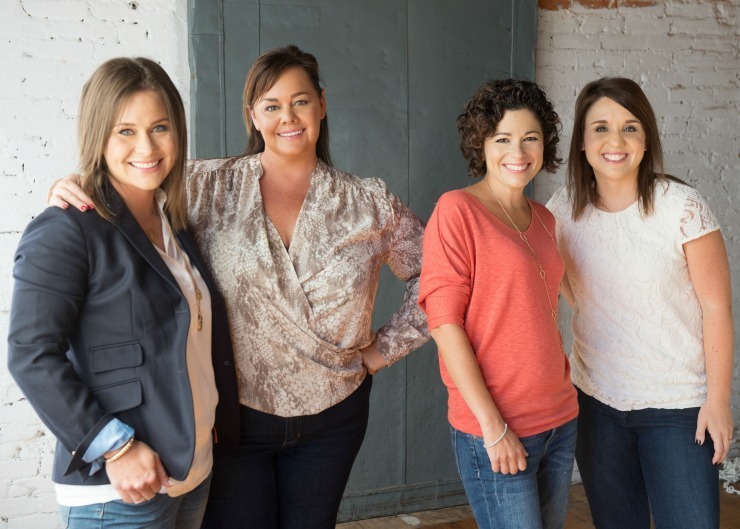 Sway Group acquired The SITS Girls in 2014, creating the Massive Sway network. Through our partnership, we are able to bring paid opportunities to our community. Rest assured that whatever communications you receive from Massive Sway are still very much us! Once your account is set up, be sure you subscribe to our newsletter. It is how we communicate all paid opportunities to our community. Looking forward to great things together!